We export perfumes to 14 countries, for now. 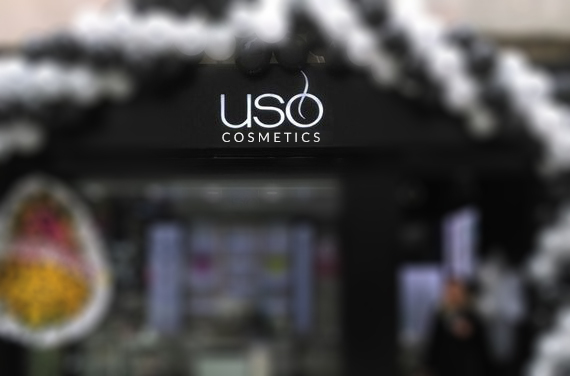 Schanu Cosmetics is entering the retail sector strongly and profitably with its investor by giving institutional franchise of USO Cosmetics brand. It is combining its 30-year accumulation in the cosmetic and perfume sector with its highly competitive and quality products and strong institutional identity. This strong union offers very satisfying profitability and joyous trading opportunity to the investor. Take your place with a proper brand in the perfume sector, which is growing 8-10% per year.